Jibe City as a relaxed, quiet wind surfing center, situated on the east coast of Bonaire. Among other things, it offers the possibility of renting equipment. Jibe City rents out surfing equipment, but also SUP boards. In addition, you can go for lessons or simply chill and enjoy the view as well and the wind surfers in action. 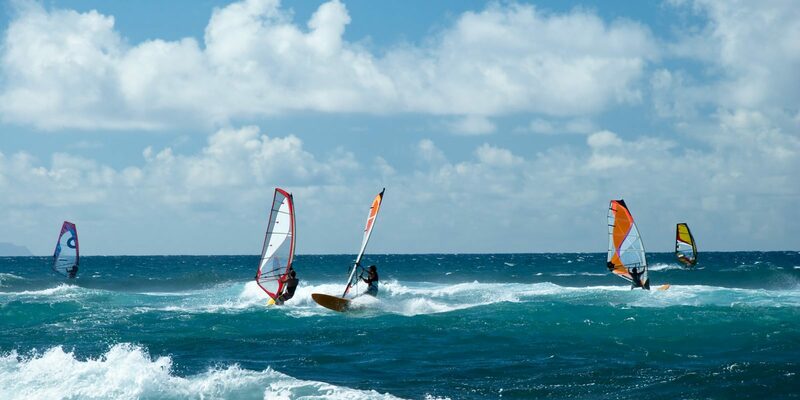 Thanks to the stable winds blowing at Bonaire, the island is a prime destination for wind surfers from across the globe!